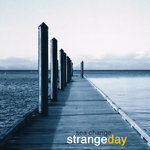 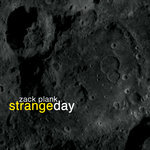 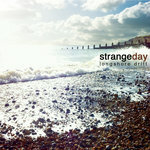 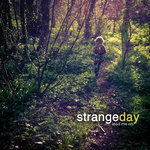 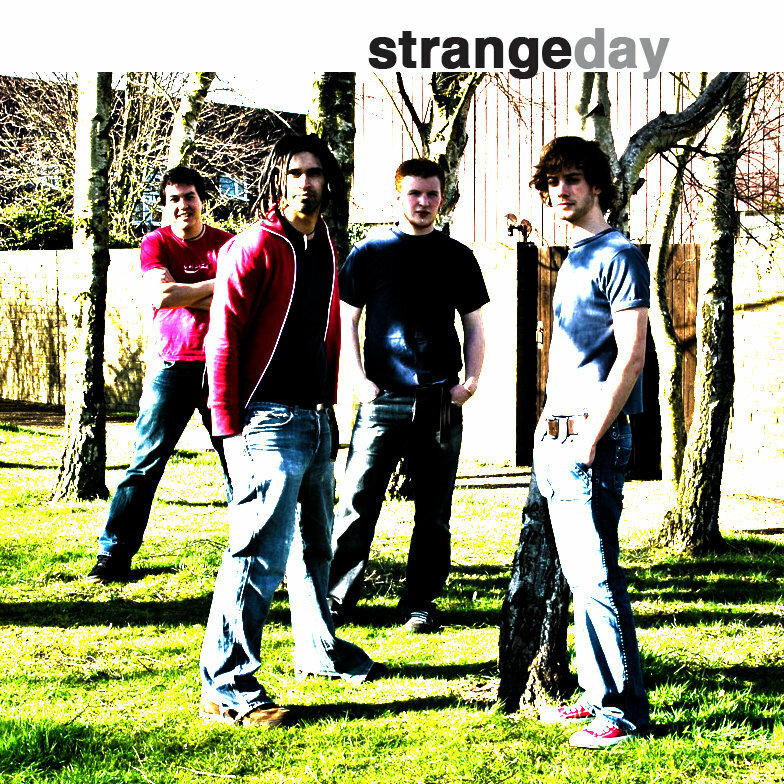 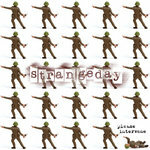 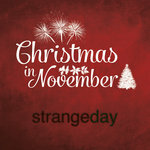 We're strangeday, a rock band based in Kent. We've been together since 2000 and we've had an interesting journey, with pauses for various things like university and family along the way. 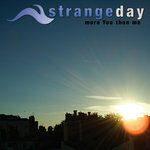 Can’t you get away from me? 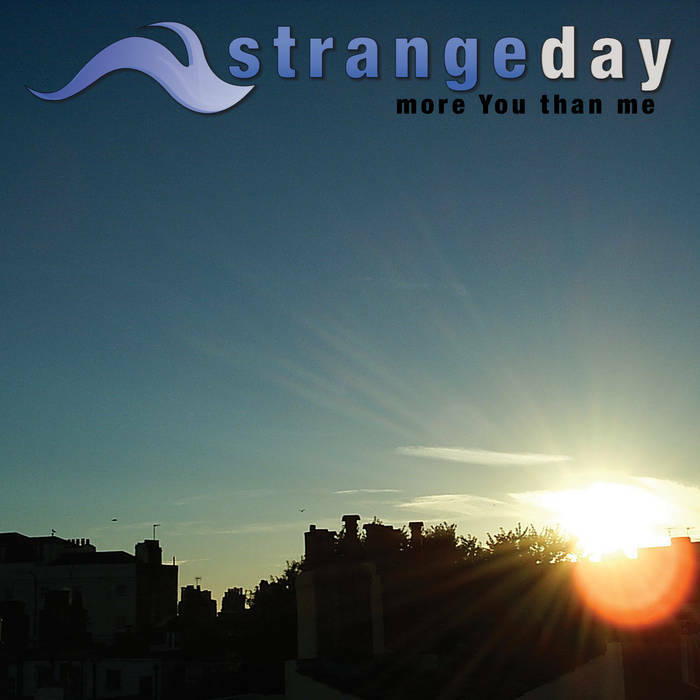 Can’t you just leave me alone?